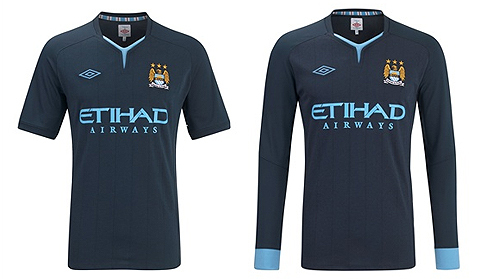 To mark Micah’s 26th birthday, MicahRichards.com will be giving away ‘Limited Edition Merchandise’ to 26 lucky winners. 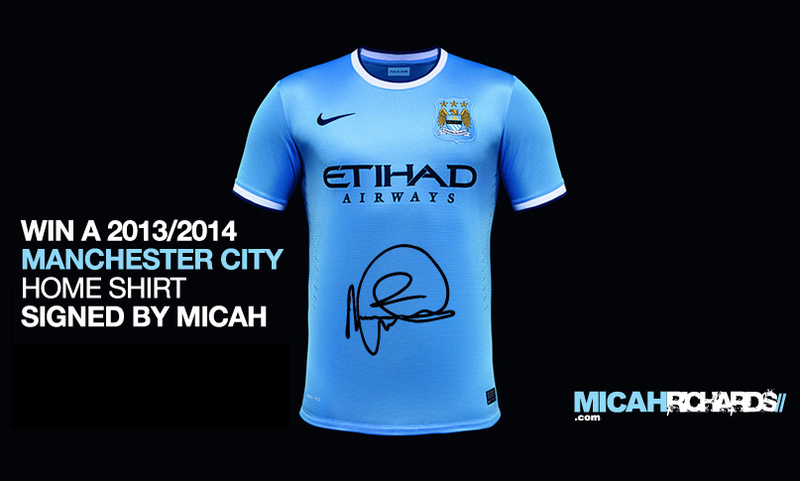 We’re delighted to announce Patricia Lawler as the winner of a Manchester City shirt signed by Micah himself! 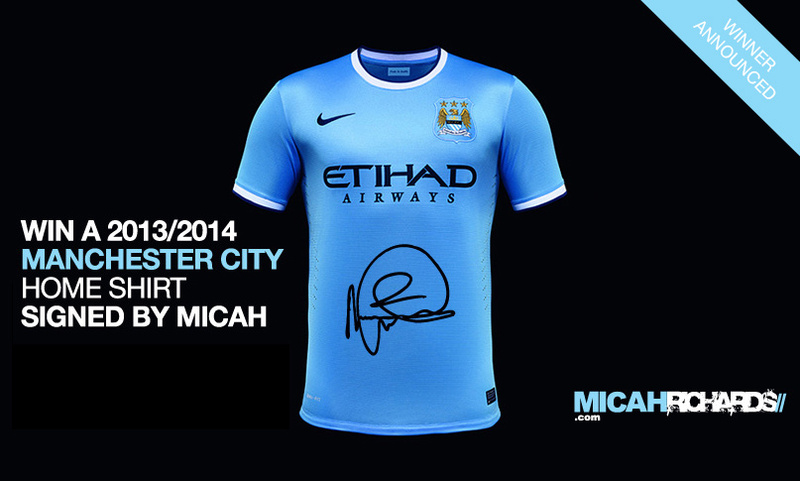 To mark the Professional Football Association’s (PFA) Facebook page for Micah reaching 150,000 likes, there’s a Manchester City shirt signed by the defender up for grabs! 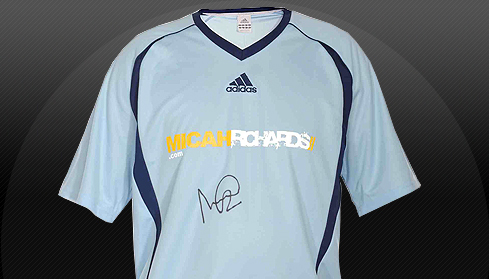 To enter this exclusive MicahRichards.com competition all you need to do is subscribe to Micah’s email updates service. 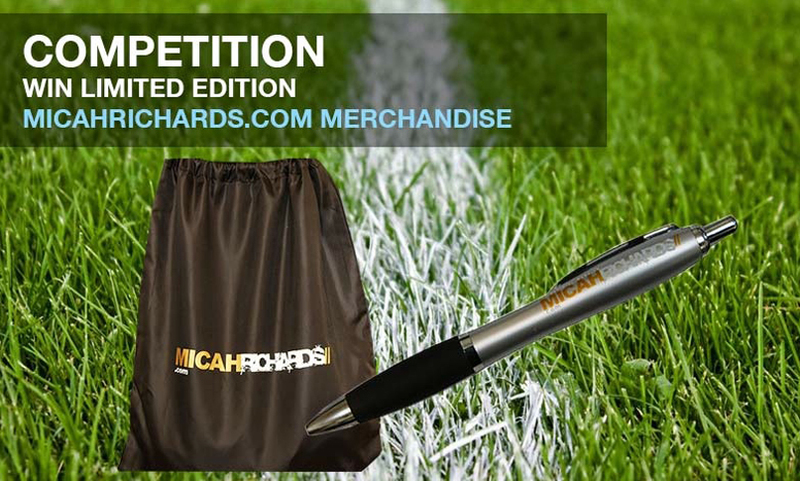 To enter this exclusive MicahRichards.com competition all you need to do is subscribe to our email updates service. 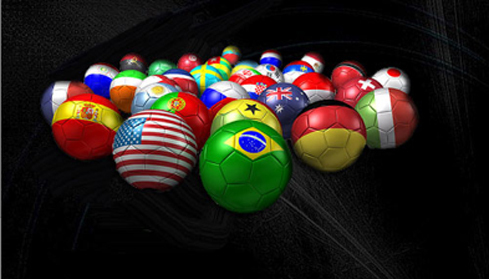 We are kicking off the start to the 2010 FIFA World Cup with our first exclusive MicahRichards.com Competition – Can you spot the ball? 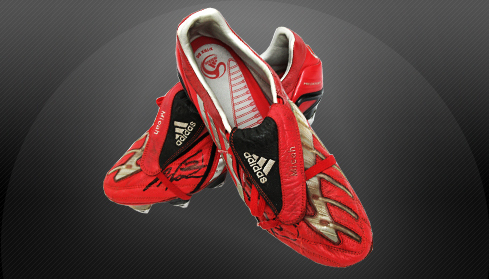 To enter this exclusive MicahRichards.com competition all you need to do is subscribe to our email updates service. 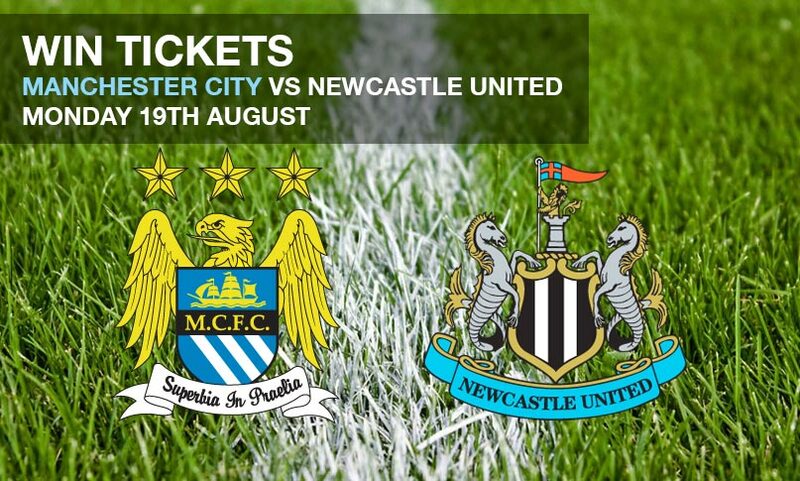 If you have already subscribed for email updates from MicahRichards.com you don’t need to do anything – you will automatically be entered into this competition.